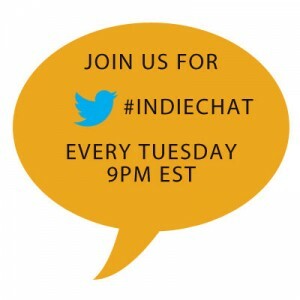 We’ve been getting a lot of questions from indie authors on how they can send their books to reviewers. At a couple of our Meetups NetGalley has come up a few times. So, we had a chance to speak to Kristina Radke, the Publisher Liaison and Communications Manager at NetGalley, and ask her some questions about the service. 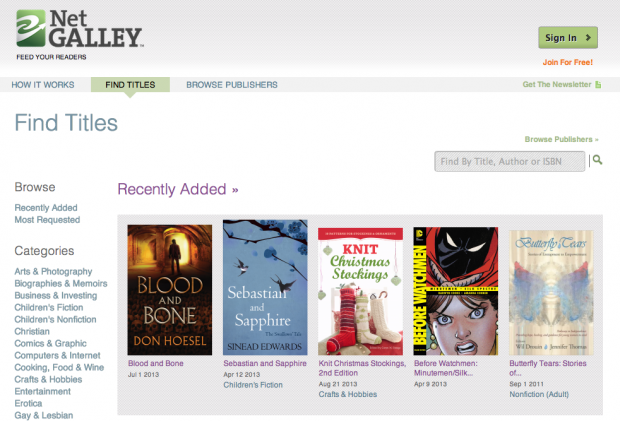 BiblioCrunch: What is NetGalley and how can authors leverage the service? Kristina Radke: NetGalley is a service to promote and publicize books to readers of influence. Over 110,000 professional readers (reviewers, bloggers, booksellers, librarians, educators, and media) are using the service to discover new titles. 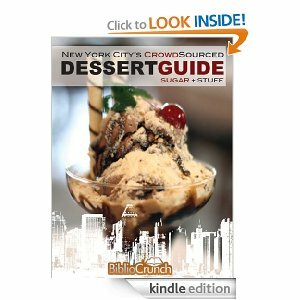 BiblioCrunch: In short, authors can upload their titles to NetGalley and interact with reviewers and bloggers. 1) The first way is an embeddable widget which can go in your emails or on a web page, and gives your contacts a direct, pre-approved link to view your title(s) on NetGalley, in a variety of secure reading options. The widget is the primary tool publishers and authors are using to invite their contacts to review and comment on their titles. 2) The second is the option to list your title in our Catalog, and allow existing NetGalley members to request a galley. You have full control over all approvals/declines for any requests, and can view a profile for each member who is requesting a title. Your digital galleys can be read on all major reading devices and tablets, and are protected files that cannot be shared. BiblioCrunch: How have self-published authors used NetGalley? 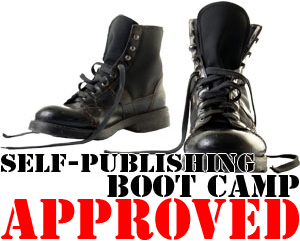 Kristina Radke: We have a number of self-published authors who use the service to promote their titles. Listing a title in our catalog is a great way to boost visibility—our members visit the site often to discover new books. The homepage gets about 25,000 unique visitors each week! Reviewers, media, bloggers, librarians, and other influencers can search and browse the catalog by a number of filters—by genre, by publication date, by title or author, as well as by titles newly listed in the catalog, which gives them a chance to discover a greater range of titles. This acts as a natural filter for browsing and discovery. Publishers and authors also use the widget as part of their own publicity campaigns (sending it to their own contacts) and participate in the NetGalley marketing programs to give their title furthervisibility to our community of professional readers. Once a title is added to NetGalley, the publisher or author has a number of activity statistics at their fingertips. One that is quite popular is “Impressions” which is a straight count of how many times their title detail page has been viewed—whether or not the title is requested. BiblioCrunch: How much does it cost to put a book on NetGalley? NetGalley: For a single title, there is a one-time listing fee of $399 and your title can be active on the site for up to 6 months. There are no limits on the number of contacts you can invite to view your title; you can enable any of our reading options and change them at any time. We also work in partnership with the IBPA (Independent Book Publishers Association). They have a NetGalley program which makes it very easy for small and self-published authors to participate, and includes marketing to our member community. Click here for more information: https://www.ibpa-online.org/Programs/NetGalleyReview.aspx. Thanks, Kristina, for stopping by the BiblioCrunch blog. Question to our readers: have you used NetGalley? What was your experience? Authors interested in finding out more about NetGalley can fill out this form. Kristina Radke is the Publisher Liaison and Communications Manager at NetGalley. NetGalley is a connection point between publishers and professional readers—over 110,000 bloggers, reviewers, librarians, booksellers, educators and media use NetGalley to discover new titles. Kristina helps publishers use NetGalley effectively and also manages NetGalley’s blog at www.netgalley.tumblr.com. Prior to her work at NetGalley, she worked in marketing at HarperTeen. Follow @NetGalley on Facebook, Twitter, and Pinterest.